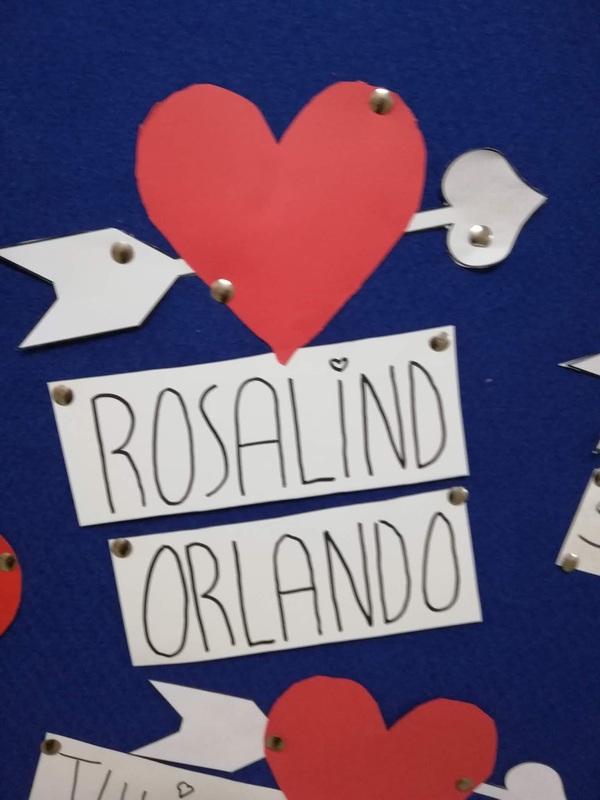 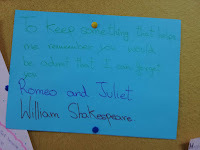 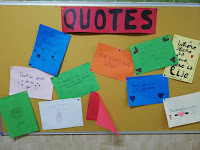 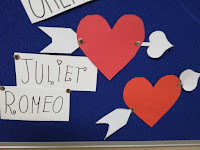 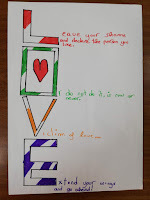 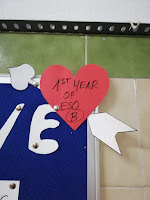 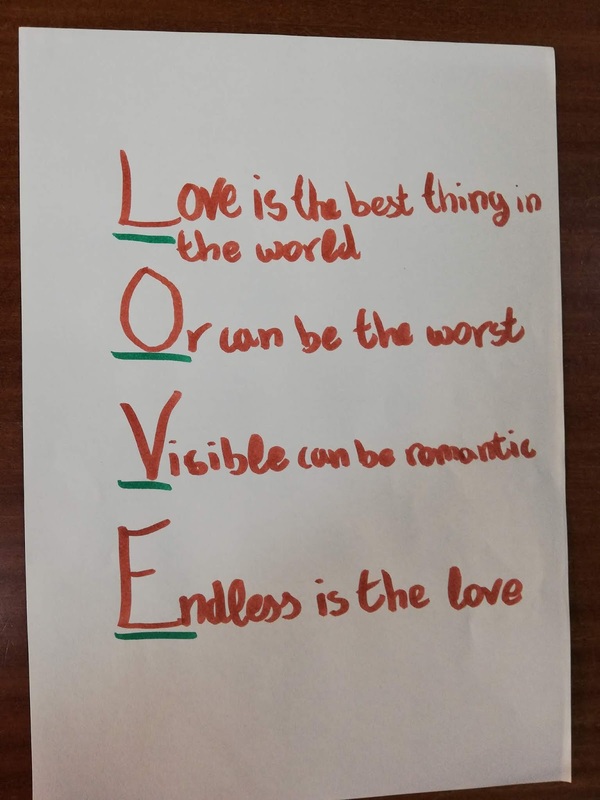 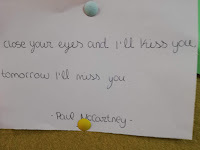 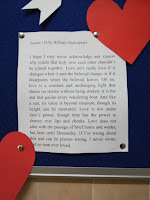 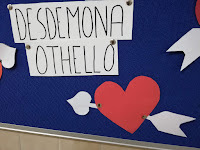 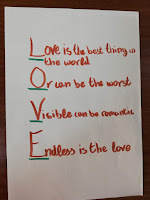 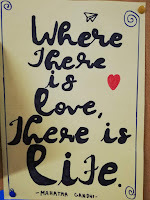 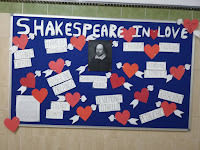 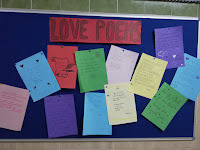 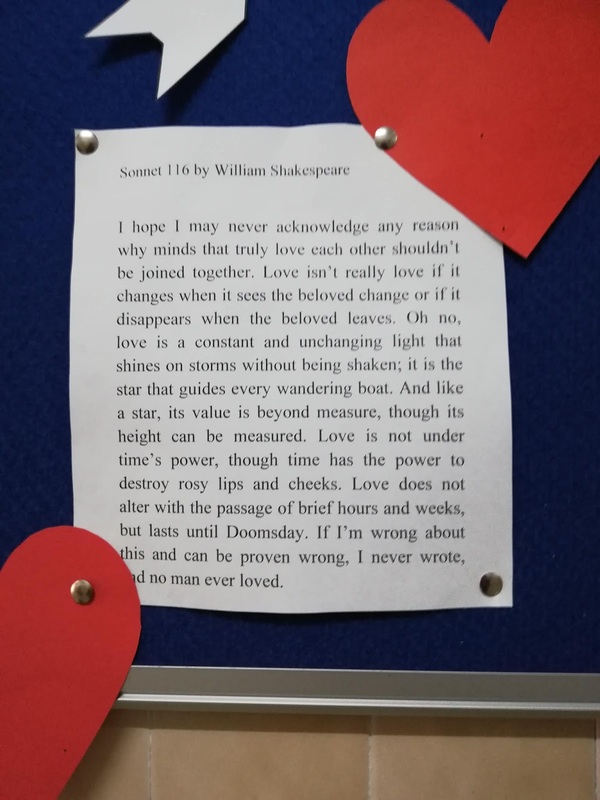 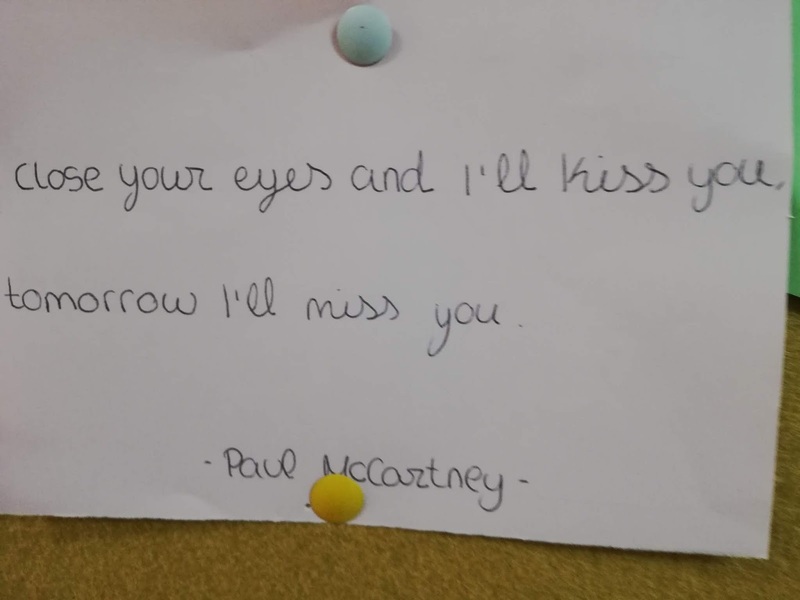 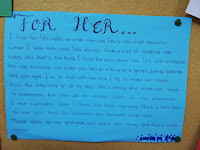 Acrostics, Shakespeare's famous couples, funny love letters....have a look and enjoy! 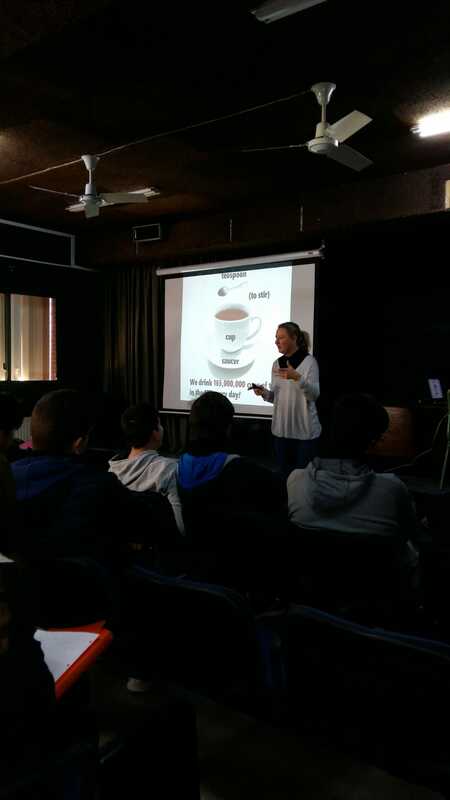 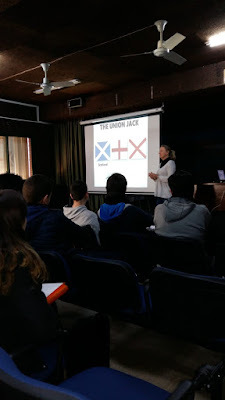 Last Monday 4th February Burlington books offered us a culture class which was given by an English-speaking trainer.Our students of 4th ESO and 1st Bachillerato had the opportunity to learn about several aspects of British culture such as Food &Drink, the Royal Family, etc.You can read a review written by one of the students who attended such an interesting class. 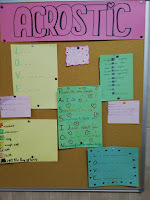 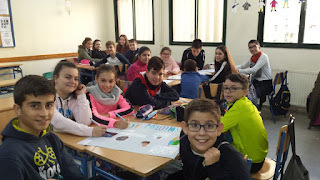 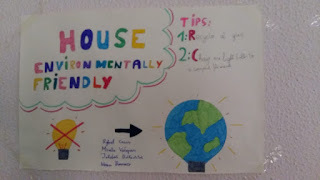 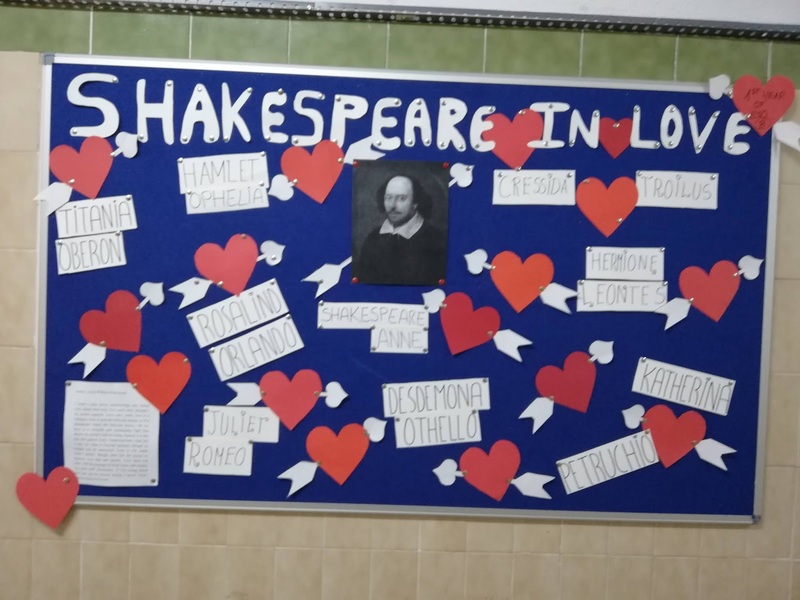 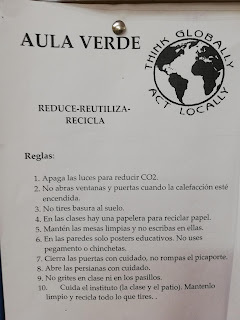 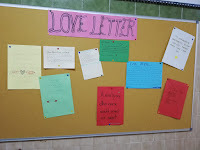 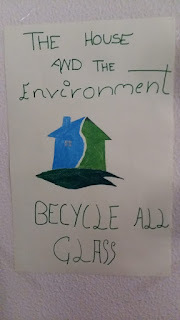 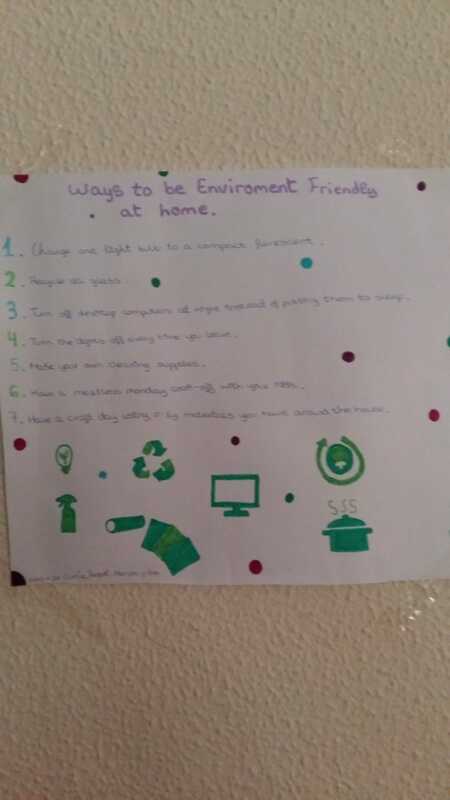 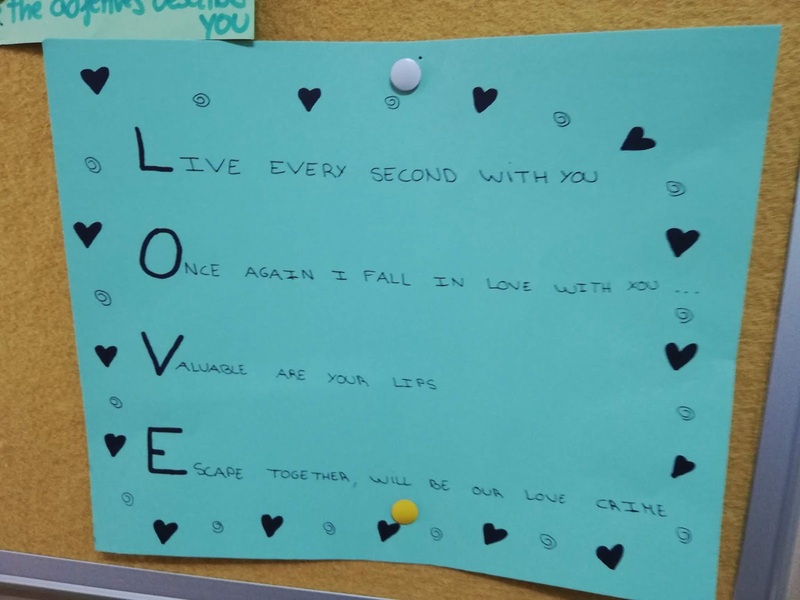 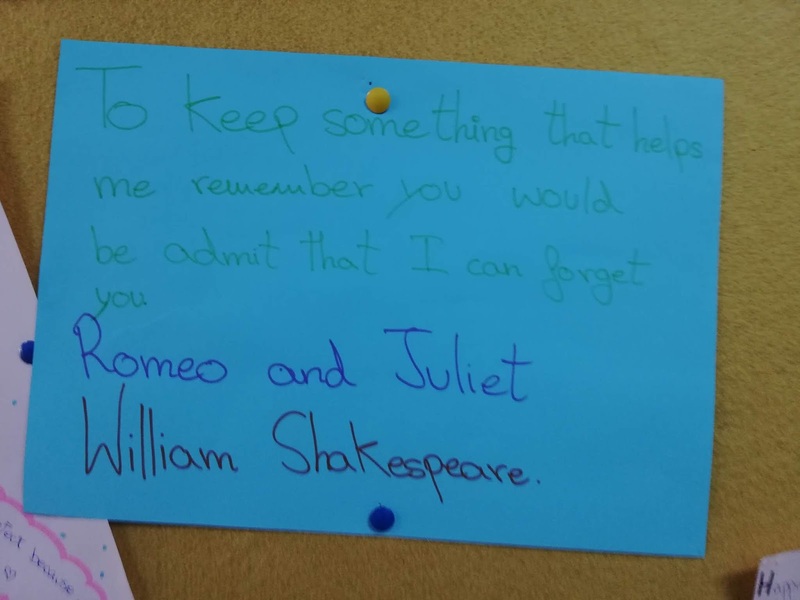 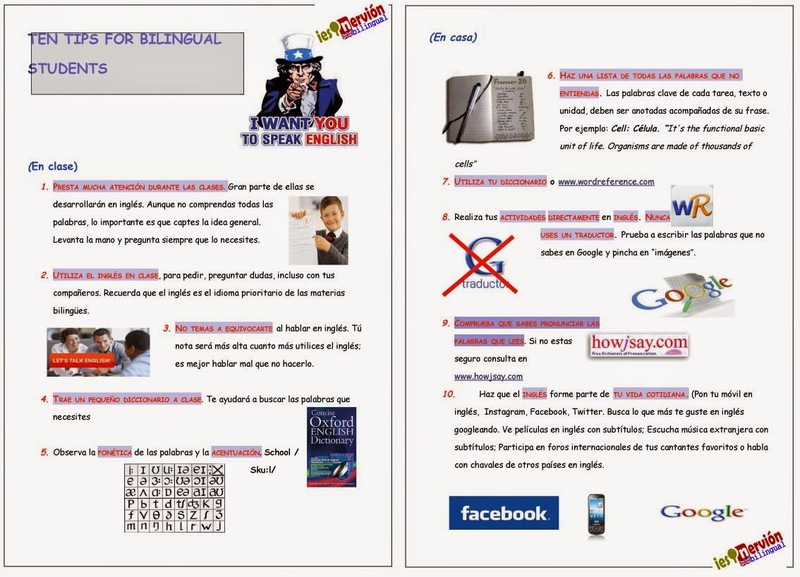 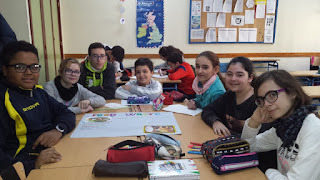 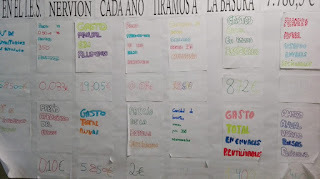 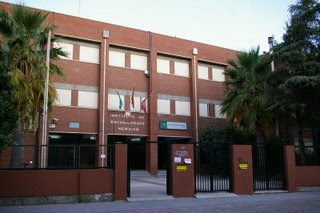 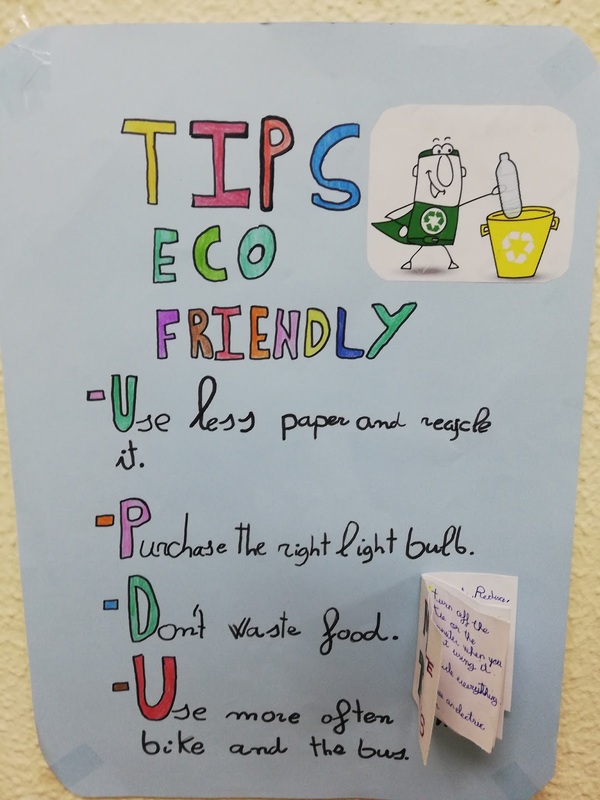 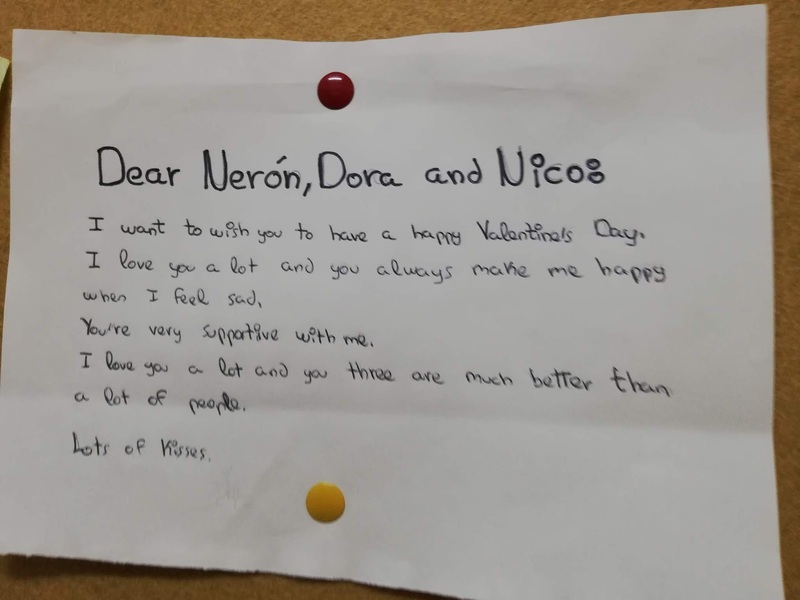 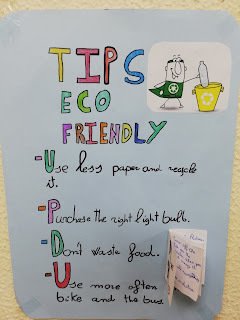 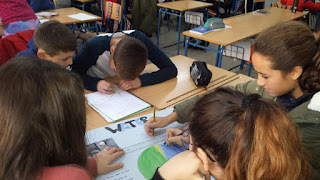 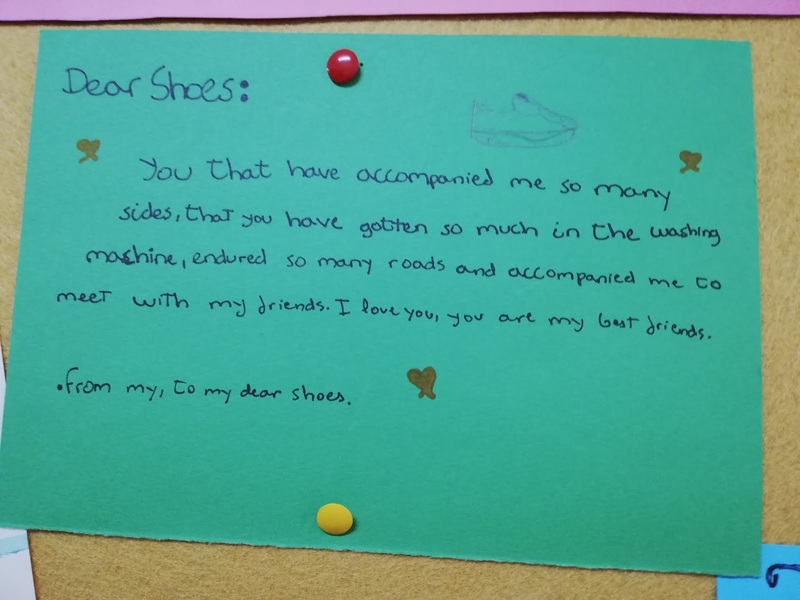 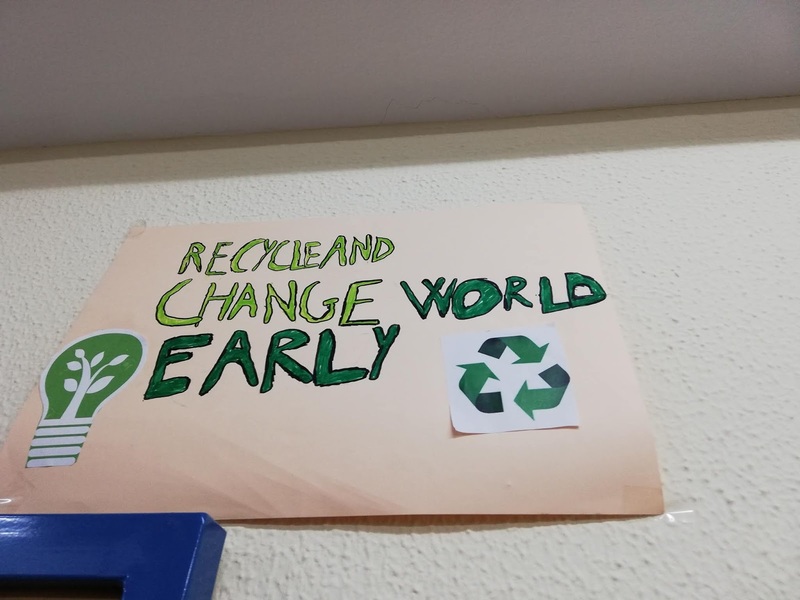 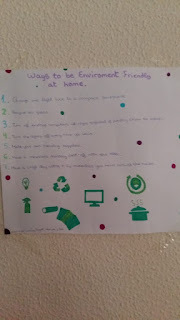 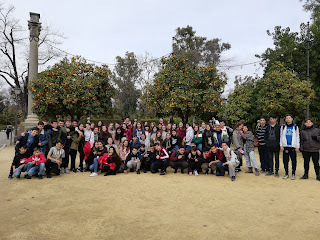 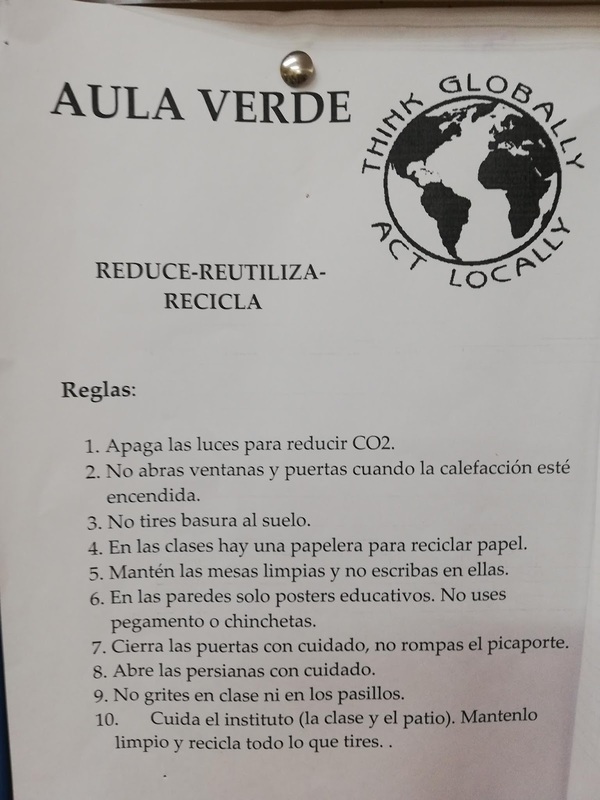 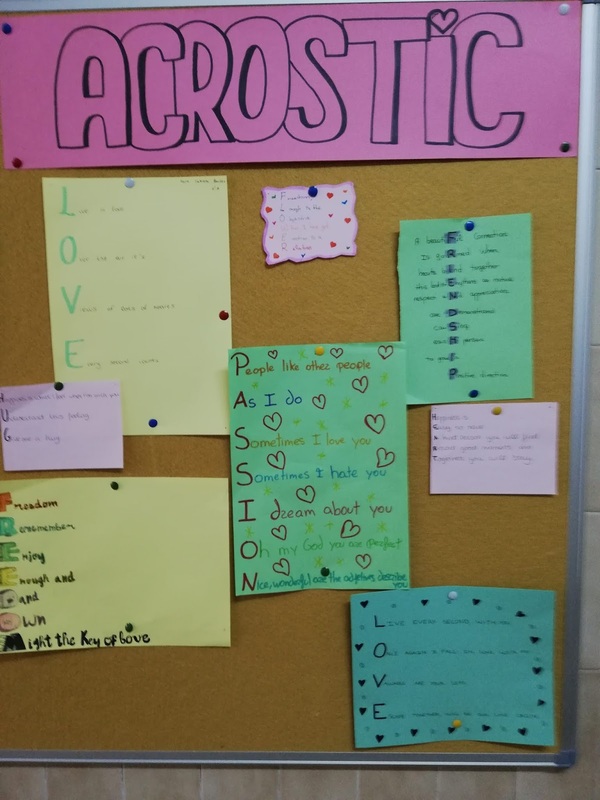 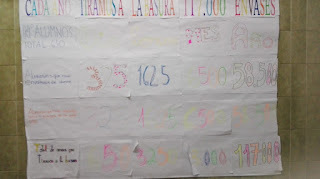 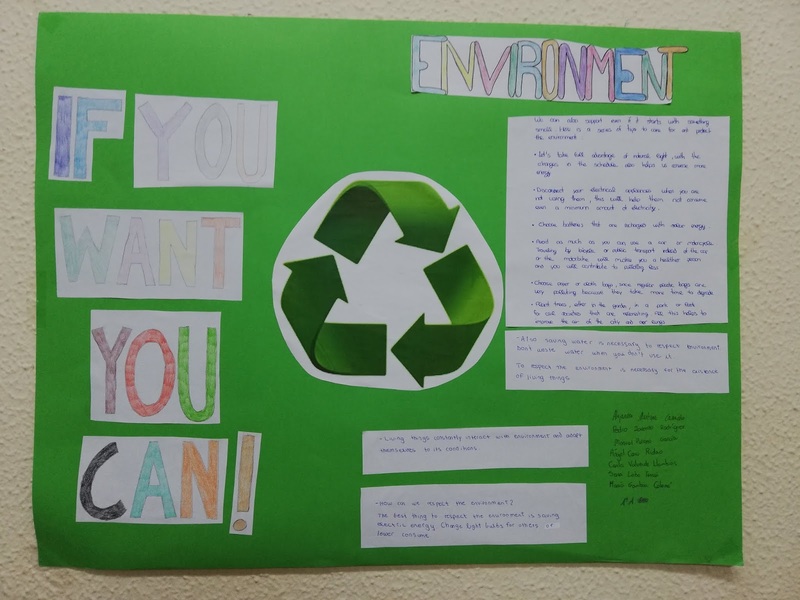 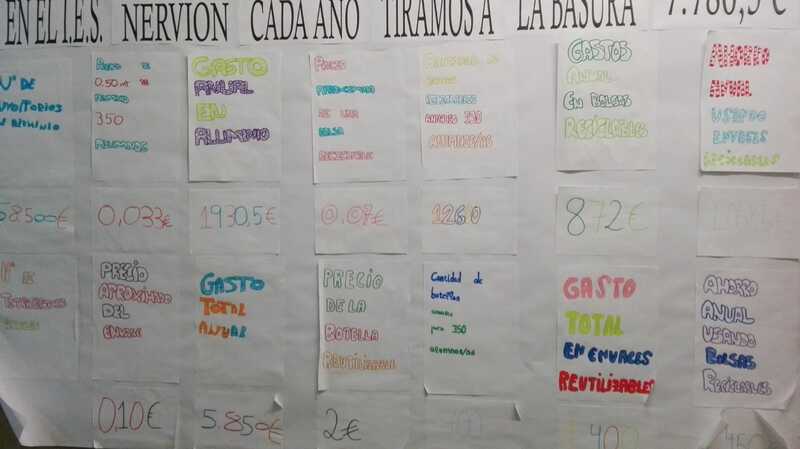 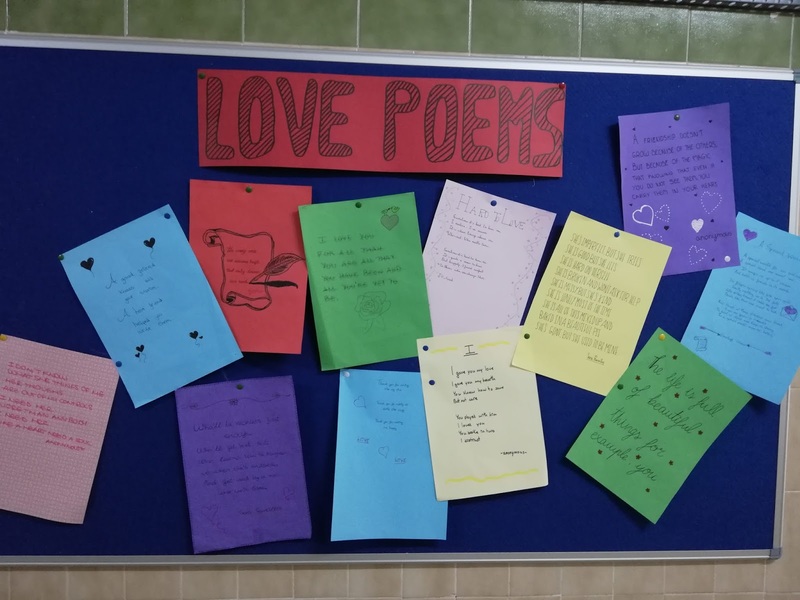 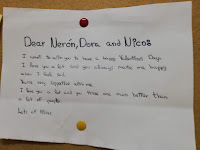 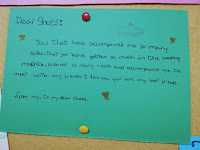 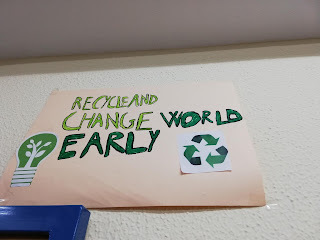 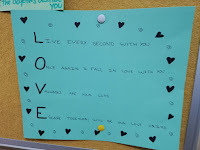 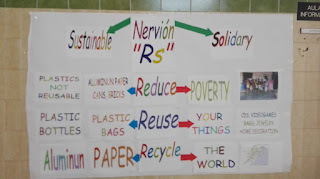 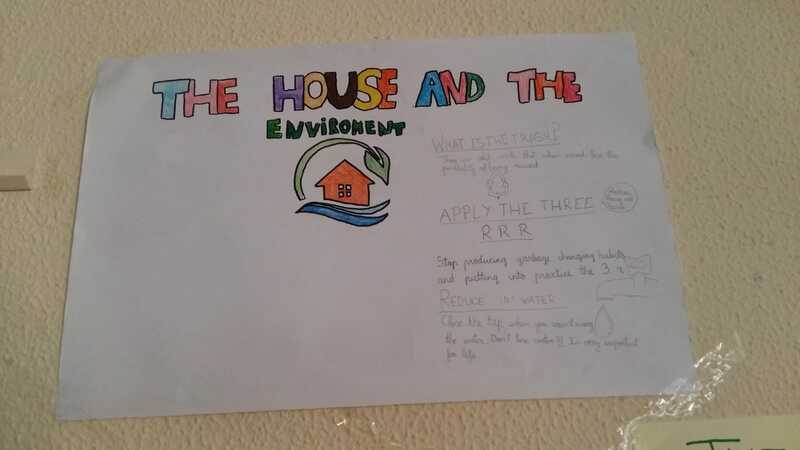 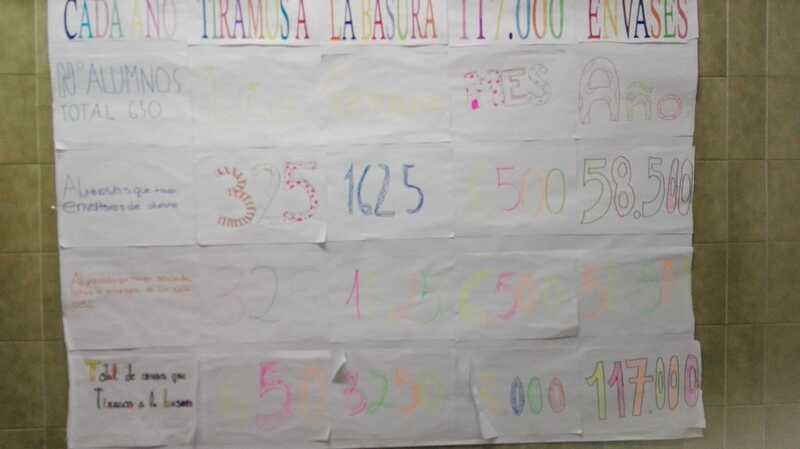 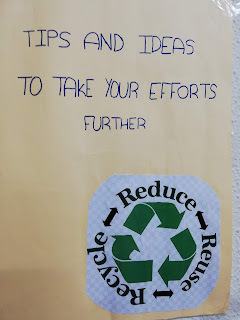 Here you are some other projects our students of 4º C AND D ESO have been working on. 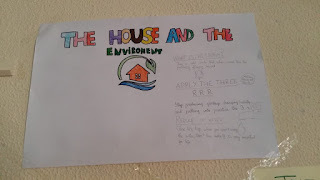 How does the industralisation affect the environment?
. 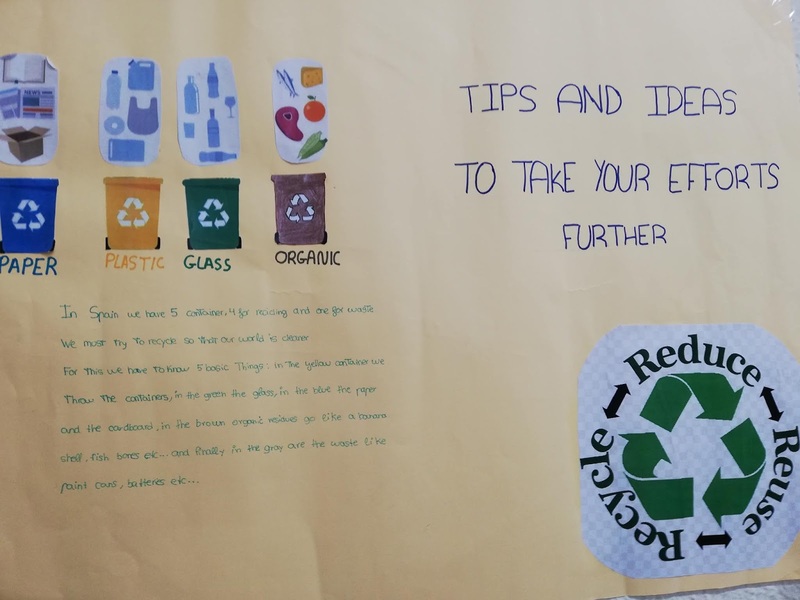 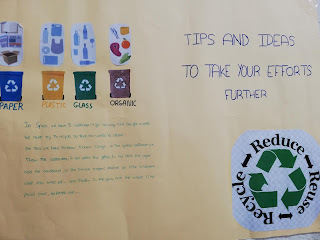 Our students worked on different projects analyzing the causes that threaten our planet and trying to find the ways within our reach to take action to help protect the environment. 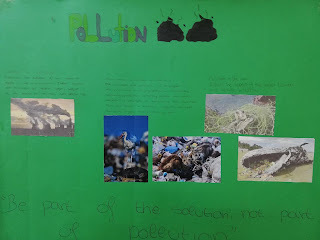 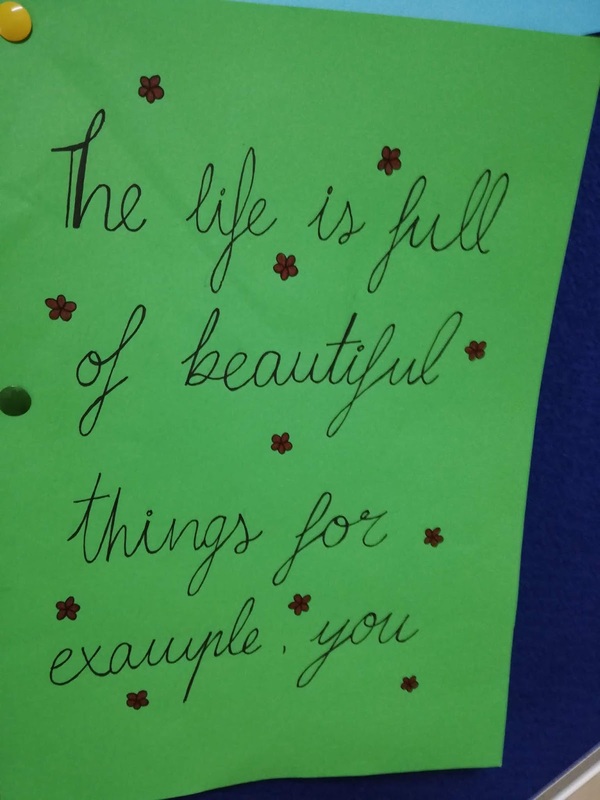 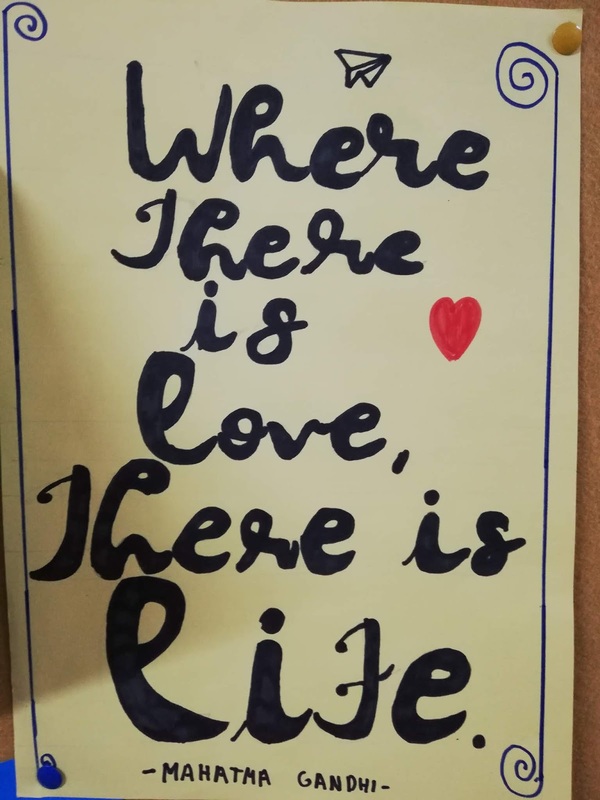 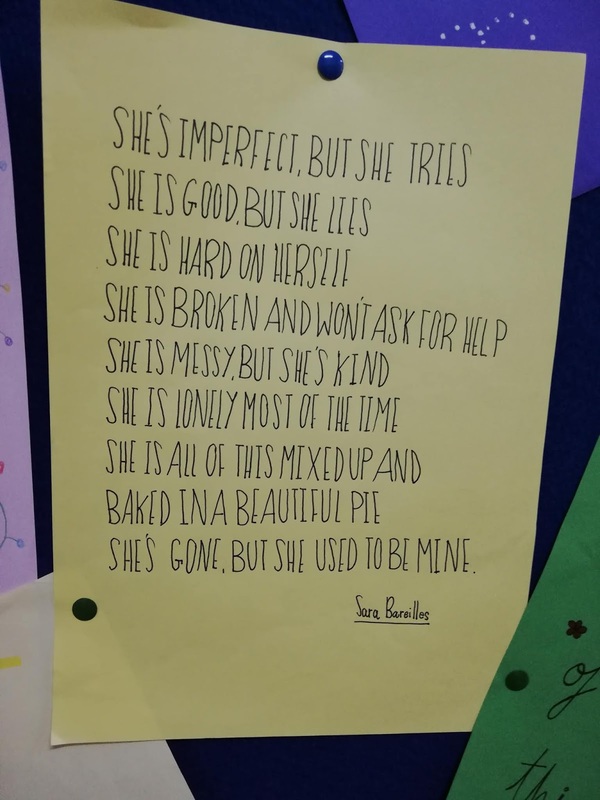 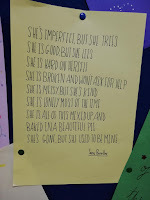 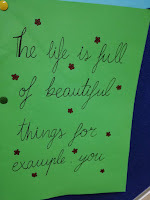 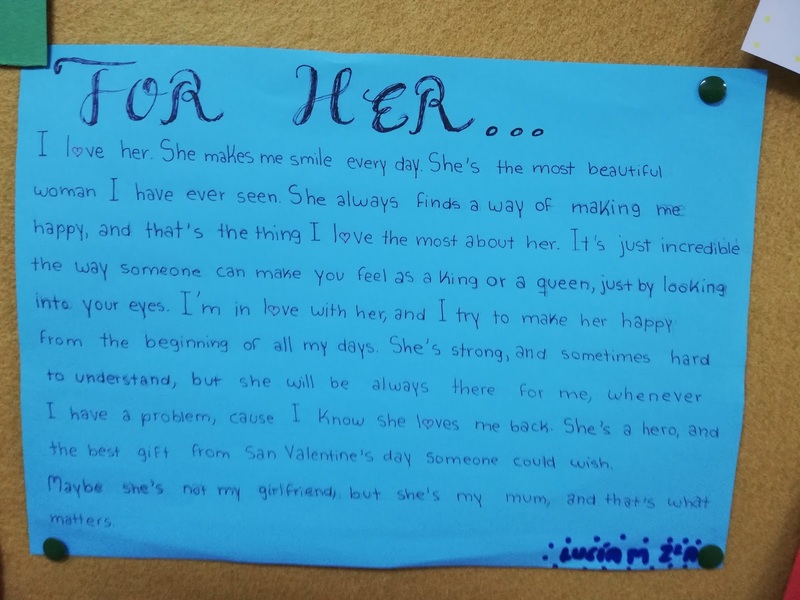 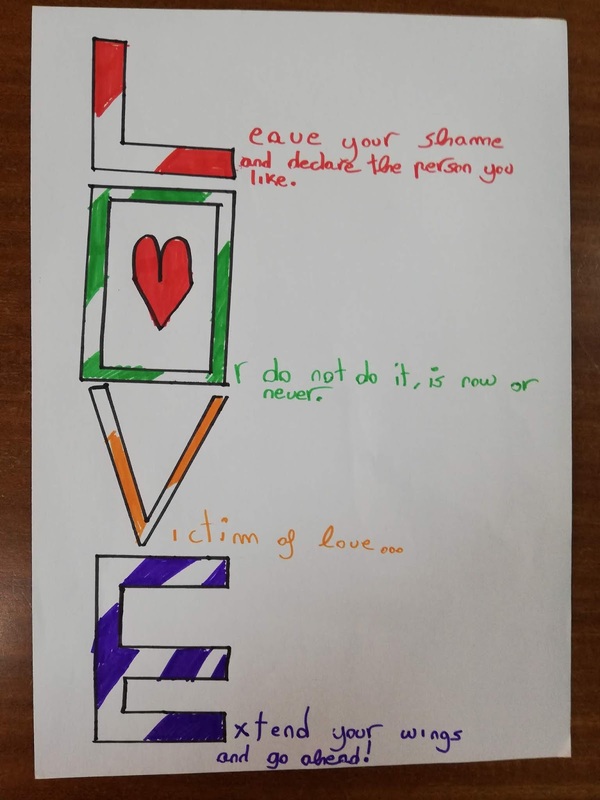 Here are some photos that show our students' work.